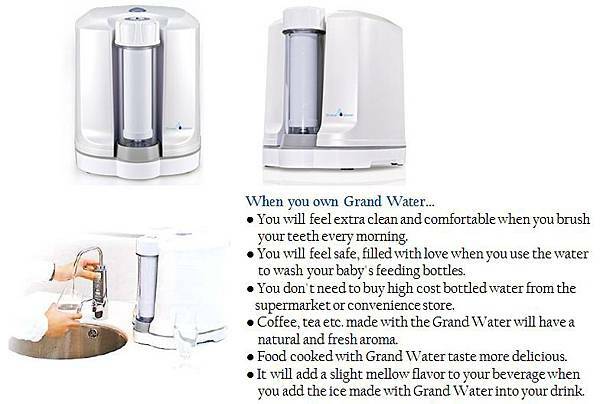 Grand Water. High Quality Water. Multi Minerals Water – 17 kinds of benefit minerals and trace elements – improve immune system, liver detox. Water covers over 70 percent of Earth; but 97% of this is made up of salt water, and a mere 3% is drinkable freshwater – 70% out of the little 3% freshwater exists in the form of icebergs which means we have only 30% out of the 3% water for irrigation and daily consumption. With pollution, the usable water source is even more limited. In other words, water is a very valuable resource and is highly in demand. Water accounts for 70% of body fluid; all the major activities in human body such as blood circulation, food digestion, nutrient absorption and metabolism rely on water molecules to complete the tasks. This is the reason why water is the best medicine for our health. Due to the high pressure in our modern life, coupled with the threats from food chemicals, pesticide residues, environmental pollution etc., we demand our water to be not only clean but also capable of supplementing the nutritional and energy level. What has happened to our water? Three major sources of pollution; 41.7% from industrial waste, 23.7% from livestock waste and 34.6% from the domestic sewage. Water Supply Plants efficiently filter out dirt and add chlorine into water for sterilization. However, the chlorinated water might have chemical reaction with toxic chemicals such as pesticide residues to form Chloroform – which according to some medical reports is the reason why the drinking of chlorinated water might increase carcinogenic risk. After years of heavy use, dust and dirt are accumulated on the inner walls of old, rusty water pipelines. Even worse, contaminated groundwater might leak into the water pipelines through the cracks on the walls, and affects the quality of our drinking water. Due to the erosion caused by acid rain, airborne dust and bacteria might get into our residential water tower. Together with sun exposure and lack of cleaning of the reservoirs, the quality of our drinking water is adversely affected. The waters pipes would have similar problems experienced by the transport pipelines – rusty walls filled with sludge deposition, bacteria and other harmful substances – the source of various diseases. Drinkable high quality water is in high demand. In order to achieve such, some households boil the tap water before they drink it. It is one way to sterilize the water but definitely not the most efficient way. The problem is that the method is not only time consuming but also a waste of energy. In addition, boiling water cannot effectively eliminate all chemical odors that come from the pipes in the water. Other households might decide to purchase bottled water instead of consuming boiled water. The downside is that the cost could add up quickly, and the water might still remain contaminated by organic compounds or bacteria, depending on the quality control of the manufacturers. With natural diatomite, ion exchange resins, bio-ceramic pill, high density activated carbon, GW minerals filter layer and Nano silver, copper, titanium mesh layer etc., Grand Water constructs a special seven layer “Living Water System”. It simulates the structure of the Alpines with layers of penetration process to filter and supply high quality natural spring like water. 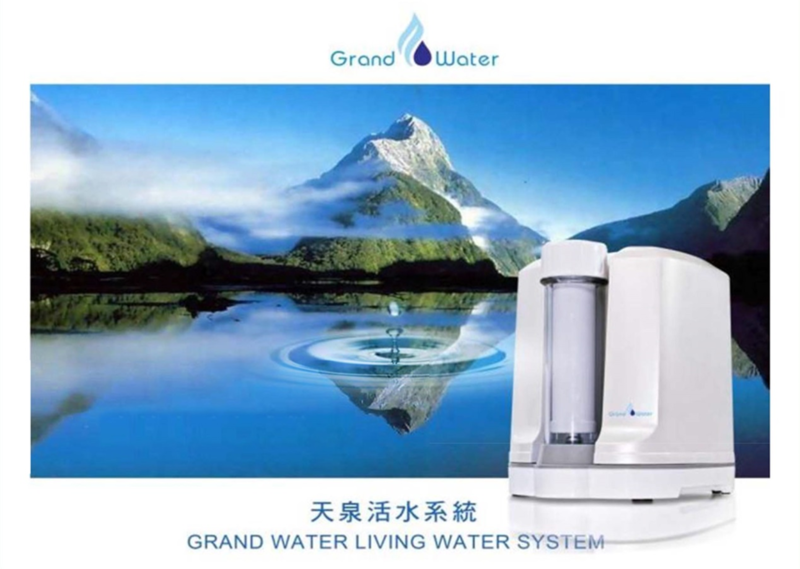 The system effectively filters out all kinds of chemical toxins, heavy metals, bacteria and other pollutants so that you can safely enjoy the water, which meets the world-class safety standard and tastes as natural spring water, in your home. NO1 : GW Ceramic Filter Core Made with natural silicon pottery with high temperature burning process, in compliance with NSF 1-5U aperture standard, the filter can effectively filter the impurities and suspended substance in water. In addition, the washable and reusable design of the filter core makes it economical and affordable to use. NO2: GW Ion Exchange Resin (A) With Germany food-grade materials, the toxic heavy metals and cancer-causing toxins such as pesticides and chloride are completely absorbed by the materials through the process of efficiency ion exchange principle. NO3: GW Ion Exchange Resin (B) With Germany food-grade materials, through the process of efficiency ion exchange, calcium and magnesium ions in the water are absorbed which softens the hardness of water. NO4: GW High Density Activated Carbon Block Filter Produced by world-class manufacturer in USA, the activated carbon rod has superior absorption capacity that can efficiently absorb all the odor, discoloration, chlorine and organic compounds in water. NO5: GW Bio-ceramic Conversion, Bio-ceramic created by natural material with advanced Nano technology and high temperature process is beneficial to water molecules. It releases anion ion and far infrared waves so that water molecules will have the similar resonance effect as they are under a waterfall's continuous impact as in nature. The effects cause the water molecules to become of smaller clusters with higher oxygen level. NO6: GW Hydrogen Generator, releases more than 17 kinds of rare trace minerals. When water flows through the media, each water molecule will fully dissolve and effectively carry the multi minerals and hydroxide ions. It improves the anti-oxidation function of drinking water. It also keeps the proper pH value of the water, which makes the water taste sweet and mellow. NO7: GW Green Power Filter, Nano Silver, Copper and Titanium Membrane Extensively used in Grand Water system, the filter core can absorb bacteria. And, by puncturing the exterior cell wall of bacteria, the absorbed bacteria would not be able to reproduce itself thereby achieving complete sterilization effect. 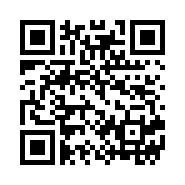 It also removes all Trichloromethane , heavy metal and odor in water. ● “GW Minerals Conversion” using LDPE, as their main structure is imported multi trace minerals and polyethylene through precise heat Purified and extrusion-shearing process to produce dense irregular pore structure pellets. 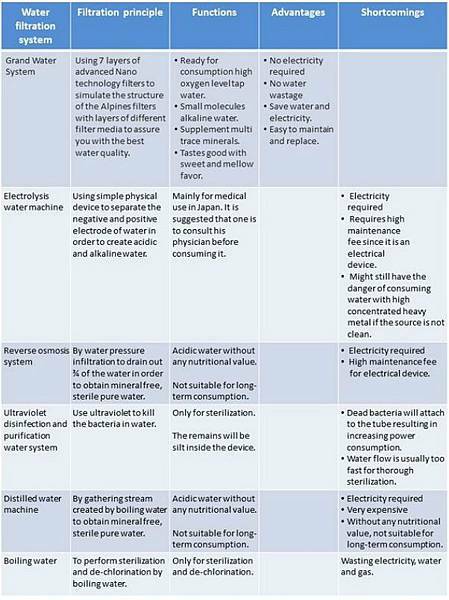 When water flows through GW Minerals Conversion, it will release 17 kinds of trace minerals (germanium, potassium, sodium, magnesium, iron, zinc, copper, magnesium, chromium, cobalt, lithium, nickel, selenium, boron, barium, vanadium etc. ), which are beneficial to our body. And, it is safe, environmental, friendly and durable to improve water quality 24/7 -nonstop. ● “Grand Water Nano Silver, Copper, Titanium Membrane” adopts PVD vacuum plasma sputtering technology – plates silver (Ag) ion, copper (Cu) ion and titanium (Ti) ion into filter net. The advantage of the technique is that the whole process is completed in vacuum; it won't be polluted, will have higher Nano transform efficiency, will have much stable distribution structure and will have higher absorption capacity. By using the net in Grand Water system, it punctures the cell wall of bacteria making the bacteria unable to reproduce itself – to achieve sterilization thoroughly.